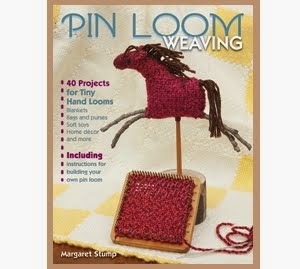 Pin Loom Weaving: Love the self striping and variable scarf yarns. That is a nice combination of yarns to make a fancy scarf using these little looms. 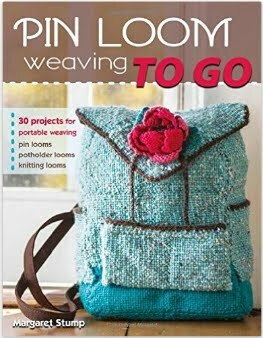 I can't wait to own a copy of the new book coming out on PIN Weaving.